Cathy Isom has some interesting numbers for us about the popular fruit that will to be consumed on Super Bowl Sunday. That’s coming up on This Land of Ours. The week leading up to Super Bowl is said to be the busiest for Avocado sales. So, it’s good to know if you’re hosting the party this year, or in charge of bringing the guacamole, Avocado producers from Mexico have you covered. They’ve been extra busy this week trucking the fruit in by the tons. Well, 100-thousand tons, that is. And the number of loads coming is reportedly surpassing last year’s numbers. 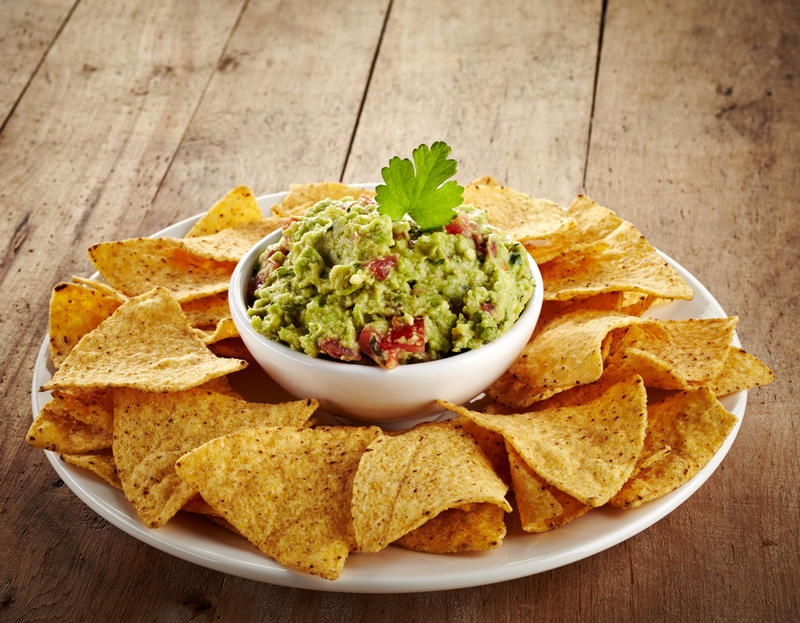 According to the California Avocado Commission, 139.4 million pounds of avocados will be eaten on Super Bowl Sunday this year. That’s a lot of guacamole! And that’s going to require oh, about 29 million pounds of tortillas chips. 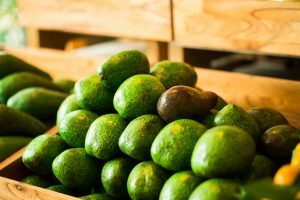 Prices for avocados are a bit higher this year, than last year. One store in my area is advertising $1.99 each for a Large Hass Avocado. Here are a few dishes you might want to try for your Super Bowl party!